the angler. Once a small "Mom and Pop" operation, we have grown into a true force in the Mid-Atlantic region. on the water is important to you. 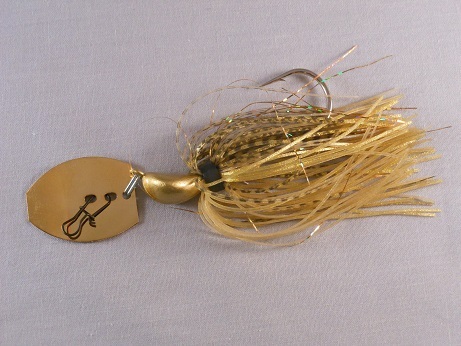 That day on the water is our forethought when we are assembling our lures.